I am the Digital Media Manager of Gulfshore Life and Gulfshore Business magazines. In 2015, I started working at Gulfshore Life as a senior editor overseeing our digital content. I developed a strategic plan for our editorial content online, including our website, e-newsletters and social media. Relying on analytics, I shifted the focus of our blogs based on what was popular with our audience and started a new newsletter covering the local dining scene. Over a two-year period, sessions on our site doubled. In 2018, I was promoted to the position I am currently in to help expand our digital products for both Gulfshore Life and its sister publication, Gulfshore Business. During my career, I’ve been involved in three website redesigns. Most recently, I helped oversee a conversion of GulfshoreLife.com to a responsive design. In graduate school, I compiled two stories for NPR-affiliate KBIA. I came up with the story ideas, conduced interviews, helped write the scripts and then did the voice overs. One of the first multimedia stories I did was about a dance class in Columbia for children with special needs. I came up with the story idea, arranged interviews and helped film the class with my teammates. 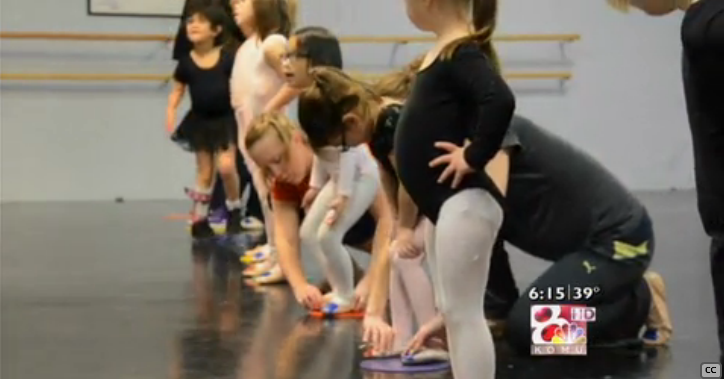 The story aired on KOMU in April 2014. I currently run the Gulfshore Life Facebook, Twitter and Instagram feeds. I’ve also helped run the social media feeds for MU’s Vox magazine and Missourian newspaper.